Adopt a pet, where ? The University of Luxembourg is the major actor in the field of higher education in Luxembourg. Founded in 2003, it is a public, multilingual, international university with many exchanges in other universities around the world and focused on research. The University of Luxembourg welcomes more than 6,300 students and staff from around the world, just like the population of Luxembourg. 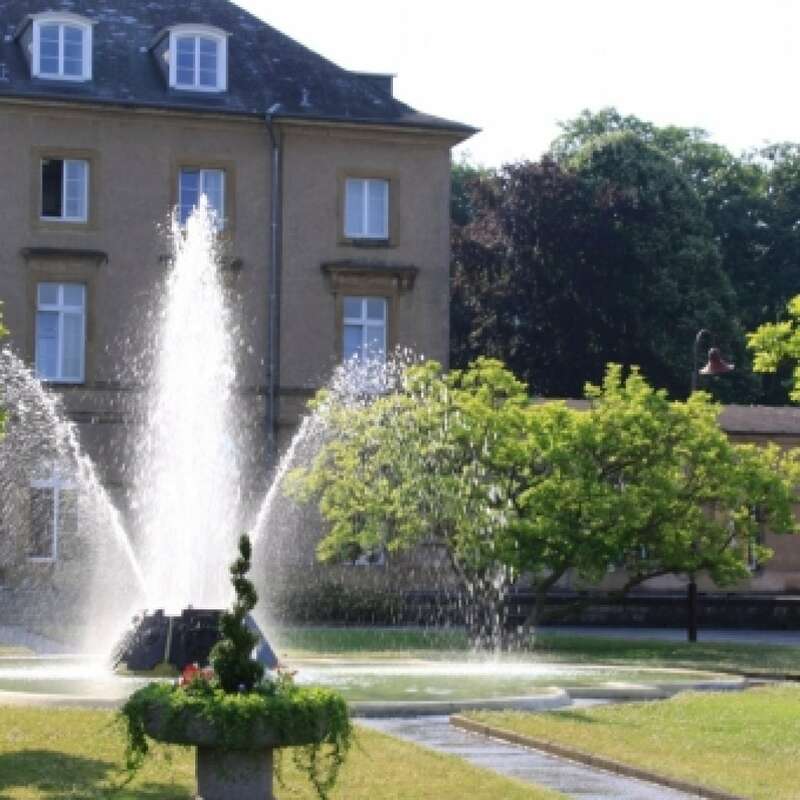 In terms of university training, three faculties are available to students wishing to continue their studies in Luxembourg and offer bachelors (12), masters (42), as well as qualifying and continuous training. PhD courses can also be taken on admission for holders of a master’s degree. the Faculty of Law, Economics and Finance located on the Limpertsberg campus. The Luxembourg School of Finance offers a specialization banks. It is compulsory in bachelor to study a semester abroad. The courses are delivered in several languages: French / English, French / German or even in trilingual or entirely in English. All the Bachelor and Master courses as well as the doctoral studies proposed can be consulted on the University’s website. A Bachelor of Medical Sciences might be offered for the start of the academic year 2020/2021. Agreements will also be reached with the medical universities in France (Lorraine, Strasbourg, Paris V and Paris VI) to allow students to continue their studies in order to obtain a master’s degree in medical sciences. 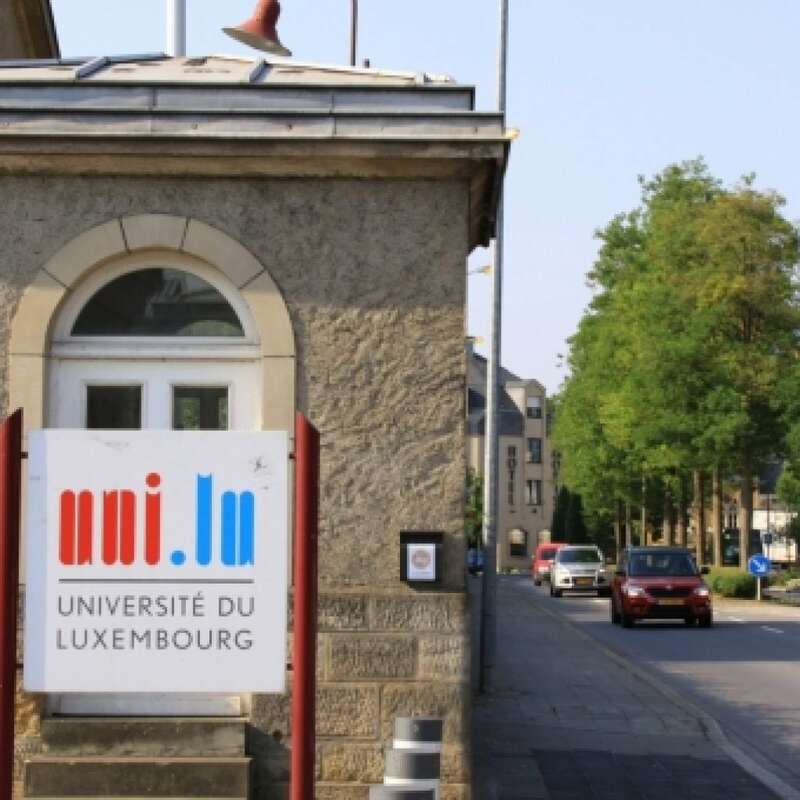 The university will aslo study the opportunity to open a master of medicine in Luxembourg. 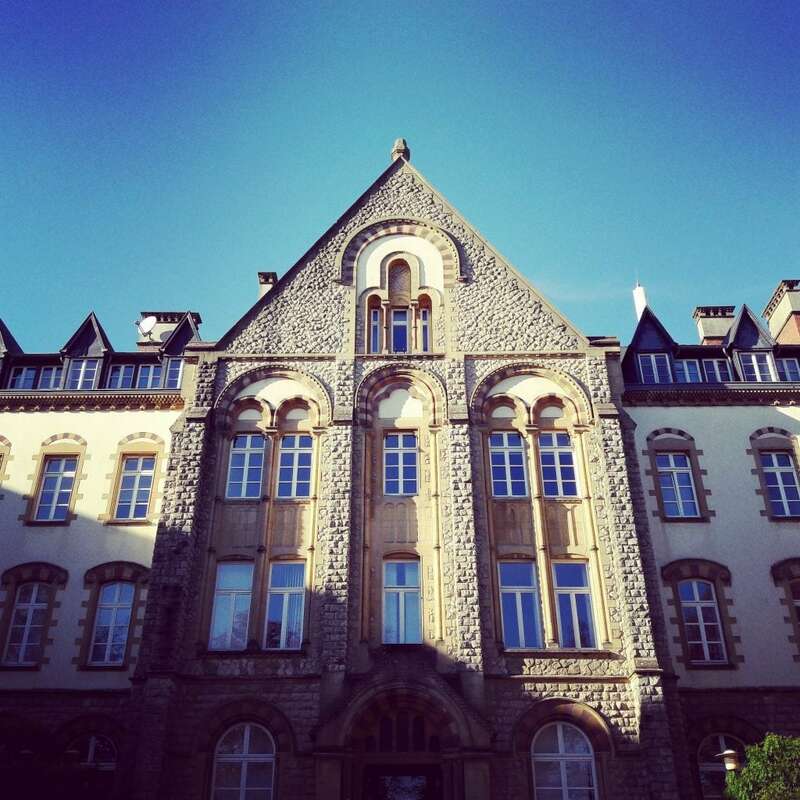 The C2 DH – Luxembourg Center for Contemporary and Digital History. The University of Luxembourg also offers students to integrate, if they wish, their incubation program located on the Belval campus. For more information on these faculties and centres, consult the site of uni.lu. For more information on the university’s accommodation. Duck Race in Luxembourg, a friendly event not to be missed! DKV Urban Trail: Luxembourg by running!